High performance is our ability to perform above what is considered to be the norm without compromising our well-being or our relationships. Find out how you can be happier and healthier in this free strategy session with certified high performance coach and medical herbalist, Tracy Tutty. Imagine if you woke up one morning and you were feeling a bit poorly, say you had a sore throat. Wouldn't it be wonderful if you could go into your garden and pick the combination of herbs that would support you best in that moment to heal yourself? Or you could go to your cupboard or fridge and assemble the ingredients to make something healing. Or imagine if you had something more serious to contend with and you were able to assemble your own care team who were specialists in their field. Imagine if you could choose from doctors, consultants, herbalists, nutritionalists, osteopaths and each one could advise you based on their specialist field of knowledge. And together they all supported you in choosing the healing journey that was right for you. And that you could determine what that healing would mean for you. Wouldn't that be great? Once upon a time, we knew how to heal the everyday stuff. Mothers would teach their children which plants could be used for what, how to recognise them and the best remedy for working with that plant. A lot of this information is no longer passed from generation to generation. If my vision of our future speaks to you, or you find that you yearn to be part of the great remembering, or you just want to get to know the plants that are growing in your neighbourhood better; I would love to connect with you. 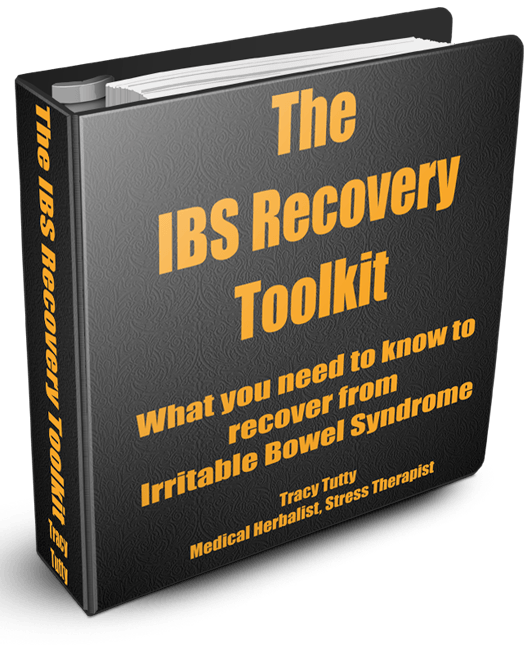 Tracy Tutty is a medical herbalist, healer and stress therapist with a particular interest in helping people with digestive disorders and stress-related conditions. She is passionate about sharing the lost art of making herbal remedies and believes the most healing herbal medicine is the one you make for yourself. This is something Tracy refers to as ‘The Great Remembering’ because once upon a time this skill was handed down from generation to generation. Tracy believes your body knows exactly what it needs to heal itself. As a medical herbalist, her job is to connect you with the herb or herbs that your body is searching for. 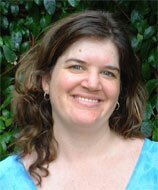 As a stress therapist and healer, Tracy creates a relaxing and safe environment which allows your body to direct its own healing process. Stress leaves clues and Tracy is able to trace those clues back to the source of your stress so that you can change stressful responses into more helpful ones.